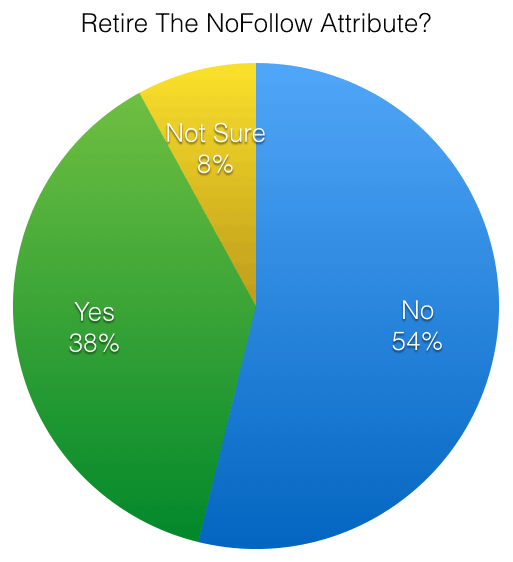 A few weeks ago we polled you guys asking if Google should retire the nofollow attribute. With over 300 responses in, I wanted to share the results. Disclaimer: Please see my poll disclaimer post before coming to any conclusions on these results.